Seeking a Sales Consultant with a passion for beautiful Bathroom products to join a industry leader. This well-known supplier of premium Bathroomware and Architectural Hardware is looking for a Showroom Consultant to join their showroom. The successful candidate will ideally have experience working within the bathroom industry with premium product, or alternatively have an existing network of Architects and Designers they can bring with them. They will also be well presented, confident and have a strong appreciation of premium product. Located in Sydney's Eastern Suburbs, working five days per week with the occasional Saturday. 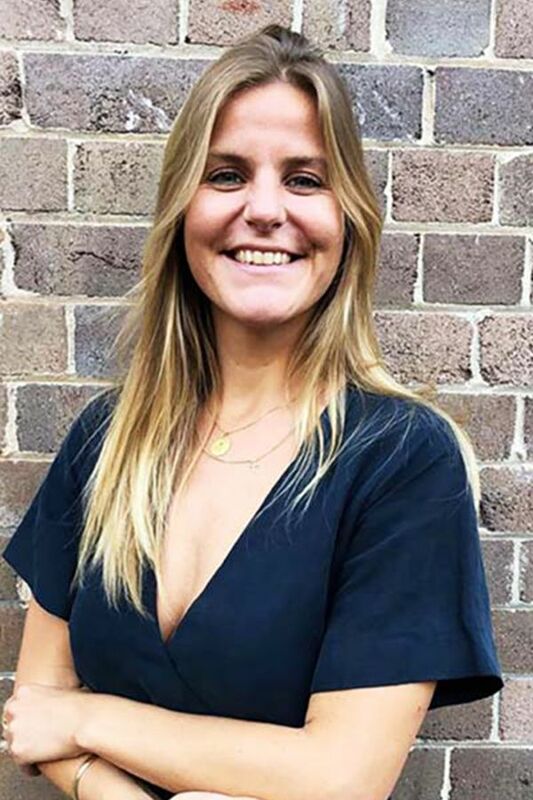 Bio: Originally from the Netherlands, Jolein moved to Australia at the beginning of 2017 and joined Bespoke Careers in September 2018.Having studied fine art in the Netherlands she completed a six-month exchange at the School of Arts and Design in Barcelona andworked for a number of different industries including design, fashion and recruitment. Exciting opportunity for a passionate and design focused Sales Support Consultant to join an International manufacturer of Interior products. Great opportunity for a passionate sales professional to work with a design leader in high end furniture and homewares.